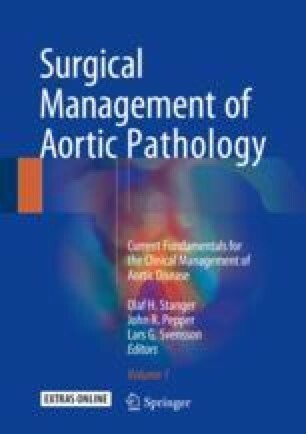 Since the beginnings of cardiovascular surgery, aortic arch surgery has been the most challenging aspiration. Not only requiring the finest surgical skills but also demanding sound knowledge in neurophysiology since adequate cerebral and visceral protection is essential for achieving a successful outcome. Interestingly, the absolute necessity of deep hypothermia during aortic arch surgery has been queried due to the severe advantages of warmer systemic temperature during the systemic circulatory arrest. Therefore, more and more centers worldwide changed their paradigm by being warmer till reaching a mild hypothermia at systemic circulatory arrest and using selective antegrade cerebral perfusion (ACP) during aortic surgery.